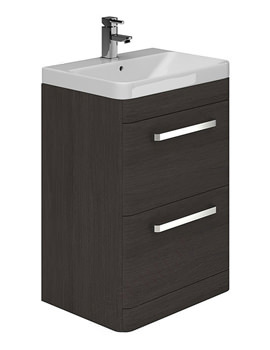 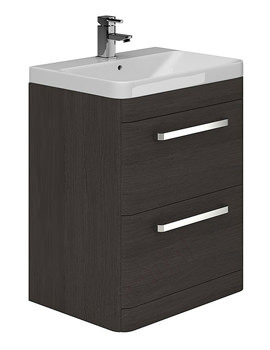 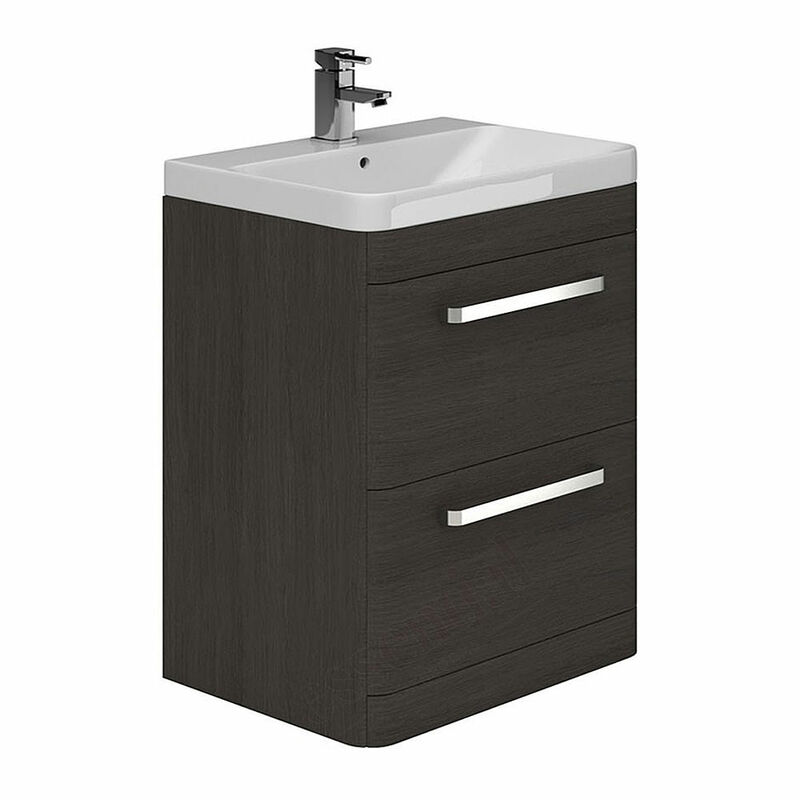 The Essential Vermont 2 Drawer Vanity Unit and Basin sports a fresh and modern look and fits seamlessly with the contemporary interiors. 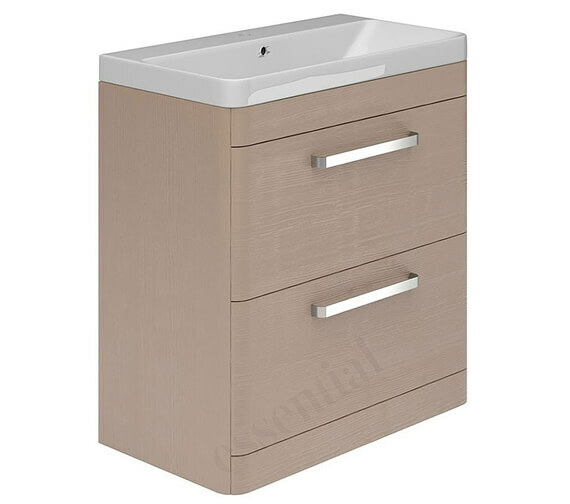 Ample interior storage is housed in an attractive Floor-standing vanity equipped with two spacious drawers for storing all your bathroom essentials. 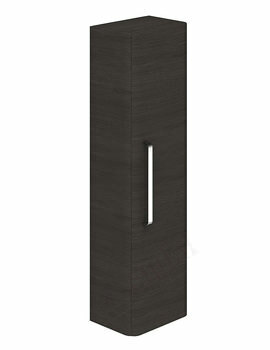 This piece of furniture with stone grey interiors is available in a choice of light or dark grey finish which gives it the ability to blend in with many stylish interiors. 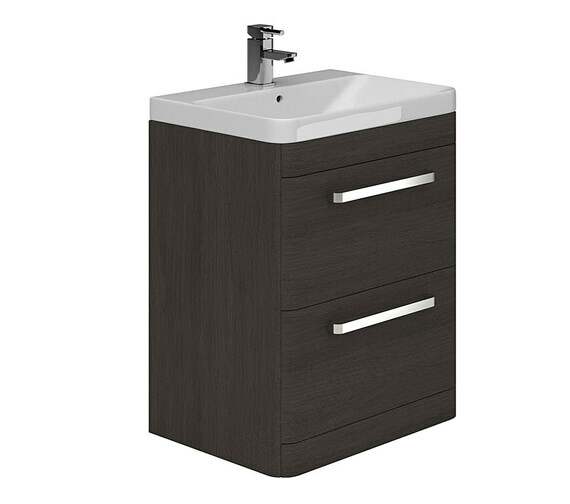 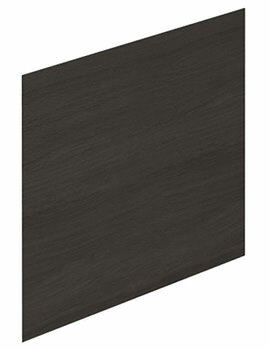 Crafted from durable MDF, this unit uses a soft close design for quiet and gentle shutting. 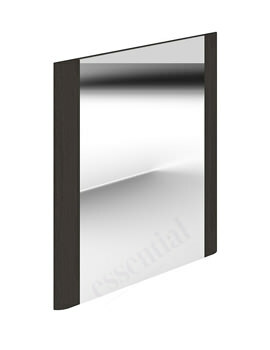 Solid cast handles offer a modern appeal to the front of the unit. 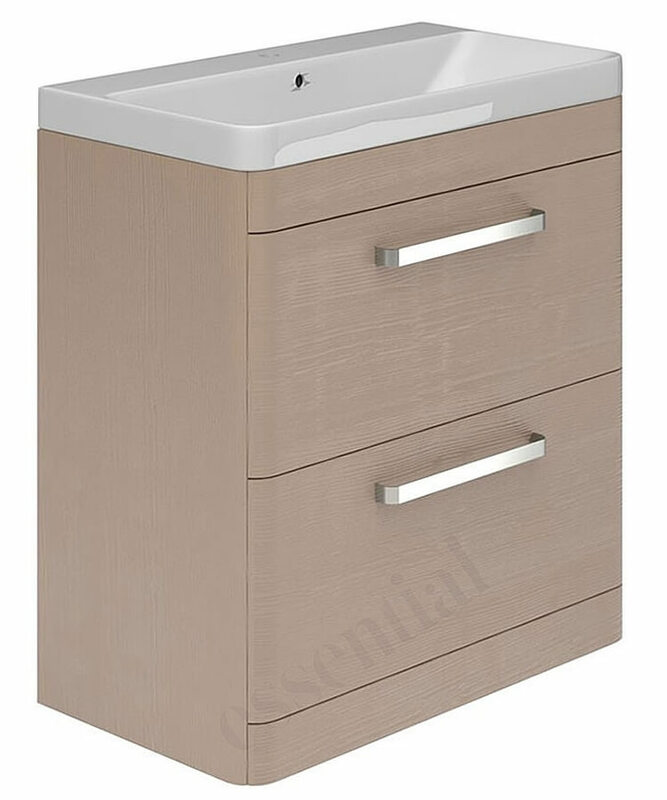 The top-mounted white finished, ceramic basin has sleek and elegant contours and is the perfect accompaniment to the drawer unit.